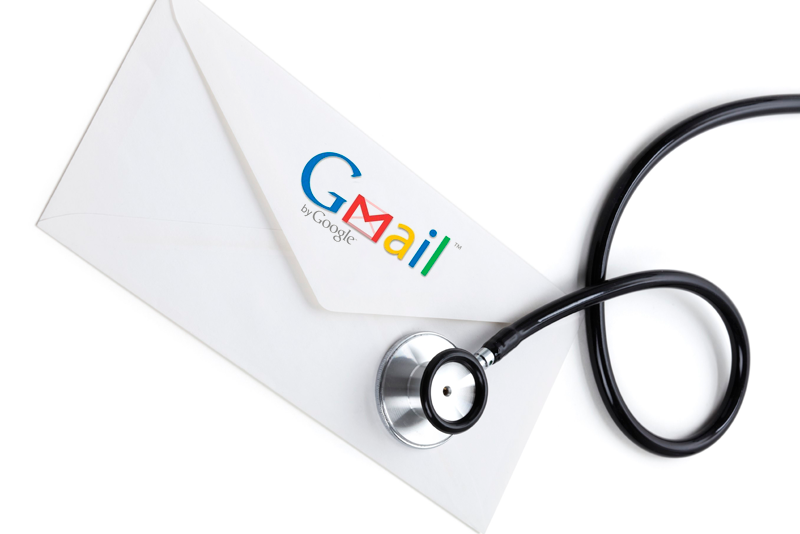 I’ve recently had a rash of phone calls and emails saying that everyone has been having problems with Gmail and Hotmail and all their email seems to be going into the spam folder. Well I have since found out that Gmail and Hotmail are now checking spf records for mail. So if someone sends you email from a web form from your website or if they send mail from gmail however it looks like it’s coming from your domain email address and they don’t have proper spf records on their email, it likely won’t get delivered to your inbox on your gmail account. The time of effective and reliable FREE email has gone by the wayside! If you have been forwarding a copy of mail from you@yourdomain.com to your gmail address and send mail from your gmail account using your actual email address (you@yourdomain.com) you need to ensure that your website hosting company adds an spf record to your domain so that mail received from you that is checked for spf records, your domain shows that google.com is authorized to send email out on your domain name. This will help ensure that mail you send doesn’t end up in a spam folder on the recipients email account. If you own a gmail account and find that everyone’s email is now suddenly going into your spam folder and therefore you don’t even get notified of a email coming in, there is really little you can do other than change services that don’t do spf record checking or to turn off your gmail’s spam filters. I never suggest the latter because gmail being widely known will receive an extraordinary amount of spam without them in place. However if this is what you must do until you have time to sort our your email problems, here is how you can turn off gmails spam filters. Go into “Settings”, and then pick the tab “Filters”. In the resulting popup, place this text (without the quotes) “is:spam” into the “Has the Words” box, and click “Create filter with this search”. Gmail will complain about this, saying “giving you a popup that says “Filter searches containing…..are not recommended as they will never match incoming email.”. IGNORE THAT. Just press OK. Tick the check mark that says “Never send it to Spam”, and then click “Create Filter”. From this point forward you will get all your email to your inbox and notification on your smartphones however you will also likely experience a high level of spam as well. My recommended and my personal solution was to move to and exchange server style email. With exchange email all your devices will show the same email, same contacts and same calendar items no matter where the changes and additions/deletions have occurred. Add a calendar item to your iphone, it’s on your computer too, add a new contact on your computer, it’s right there in your iPad or blackberry. If you have dealt with an email and deleted it from your computer it’s in the trash folder on all your devices… MORE IMPORTANTLY if you send an email to a client from your iphone it’s in the sent items folder on your outlook. You can’t put a higher value on exchange server email in my estimation. The cost of exchange email. Well all the way around it’s generally $10 a month per email address. 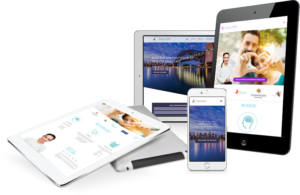 Best bang for your dollar in business after having a professional website! There is a bit of a setup involved to do exchange properly and records on your domain should be added so that the exchange server then deals with all email for your domain to really do this properly. If you find it all to boggling for the mind, Give us a call and we would be glad to set you all up including exporting your current email, contacts and calendar items and importing them properly into your new exchange email accounts. CONTACT US HERE!